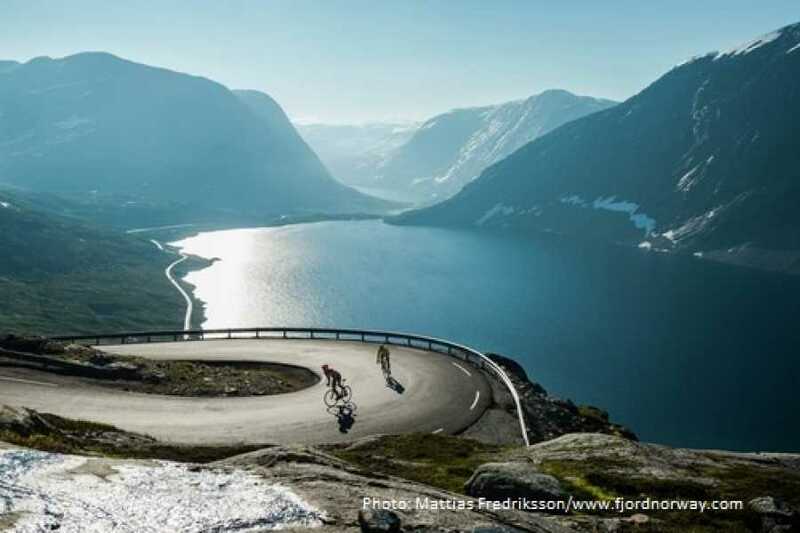 This is one of the most beautiful and spectacular bus tours in Norway! The bus starts in the center of Geiranger and goes via Flydalsjuvet to Dalsnibba mountain. There is a photo stop at Flydalsjuvet and a longer stop at Dalsnibba. 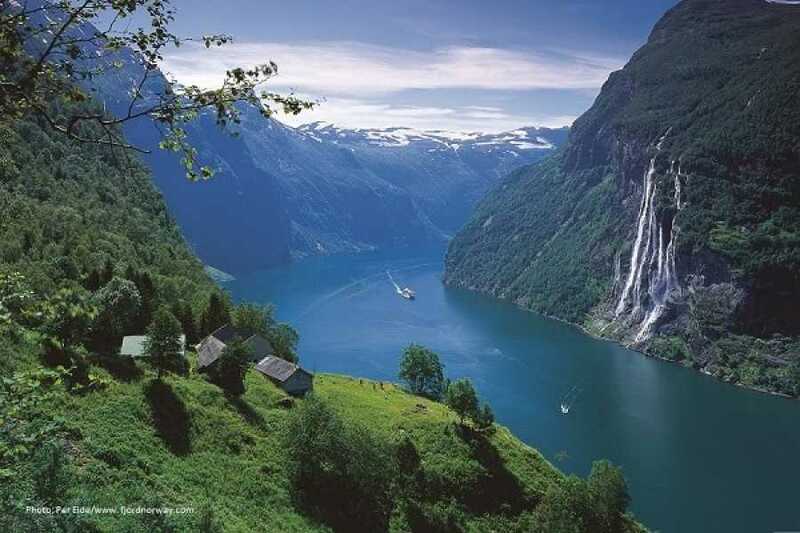 The 12.10 departure from Geiranger also stops at Langvatn. 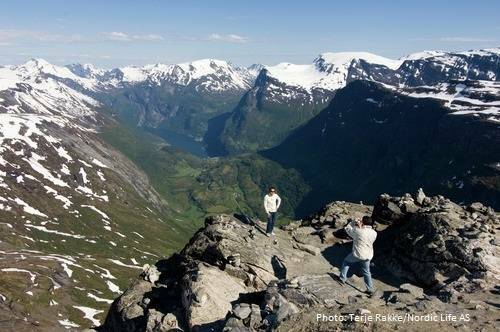 At Dalsnibba you can go out on the “Geiranger Skywalk”. Glass railings and metal grate on the platform floor provides spectacular views of Geiranger center, the Geirangerfjord and the mountains and Blåbreen glacier. Hopperguide uses the GPS technology in your phone to give location-based information for your trip. The information is be presented through sound, pictures, text and links. Download the hopperguide app from App Store or Google Play. Open the app and select and download the guide for this trip, FRAM: Round trip Geiranger - Dalsnibba. Hopperguide is a third party product. Any inquiries regarding Hopperguide must be directed to Hopperguide (post@hopperguide.no).